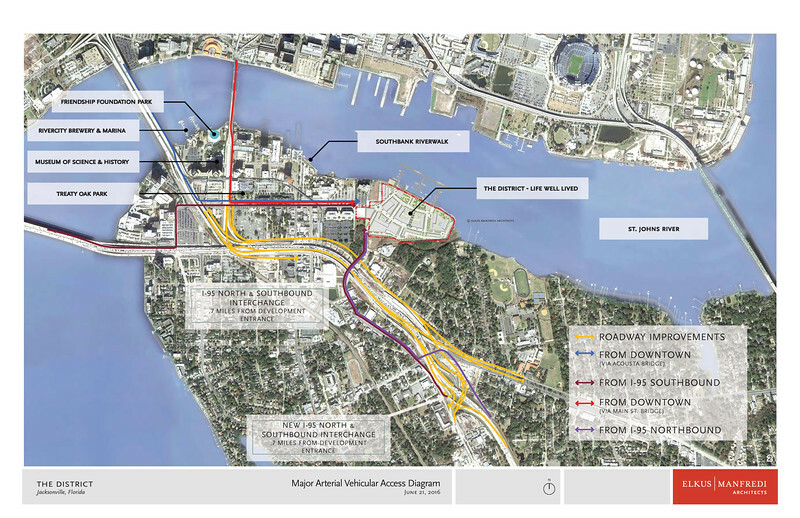 5 hotel projects on their way to Downtown Jacksonville? 16 years have passed since the last hotel opened its doors in Downtown Jacksonville. After years of inaction, the hotel industry is preparing to take the city's downtown core by storm. 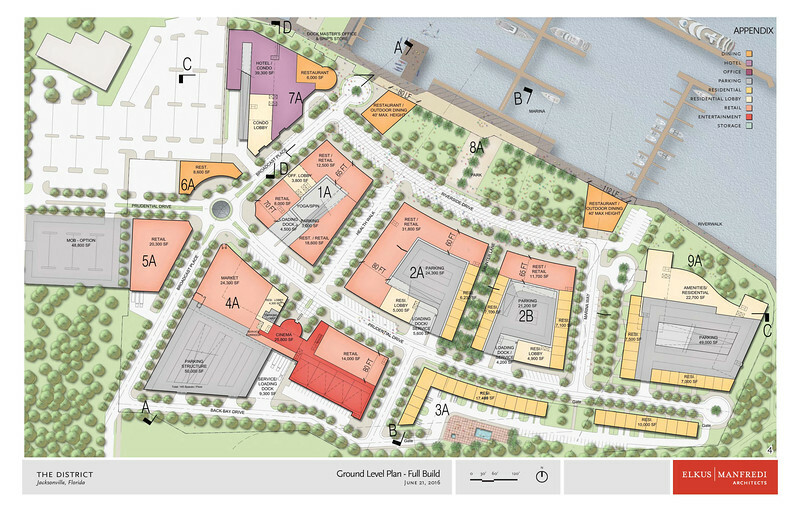 Here's a brief look at five sites where hotels are already proposed or under serious consideration. On February 1, 2001, the Adam’s Mark Jacksonville (now Hyatt Jacksonville Riverfront) opened its doors to great fanfare. Armed with 951 guest rooms, 30 meeting rooms and a total of 110,000 square feet of function space, the $126 million hotel was predicted to serve as the centerpiece of an aggressive plan to attract major conventions to Jacksonville revitalizing riverfront. However, things don’t always happen as planned. 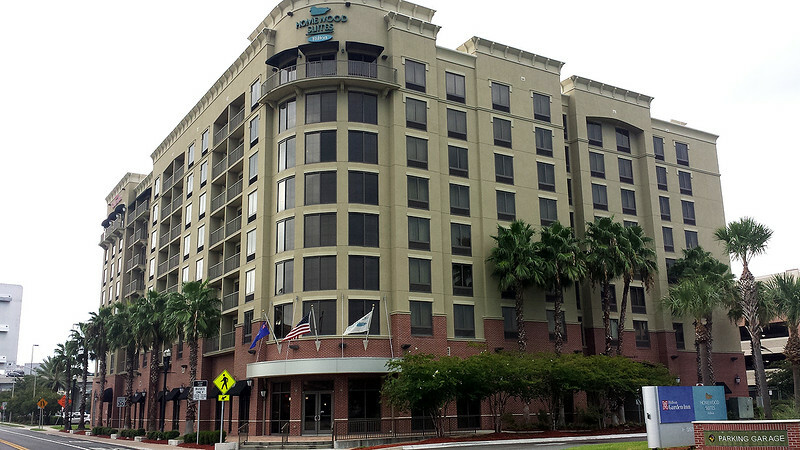 Instead of a downtown growing to attract more hotels and convention business, excluding the 2009 opening of the Hilton Garden Inn/Homewood Suites brands in San Marco, no hotel openings have taken place in the downtown core since 2001. 2018 may shape up to a year of transformational change in Downtown’s hotel market. In recent months, several projects have been announced or contemplated that could bring over 1,000 additional hotel rooms to the downtown core. Here’s a brief look at what’s on the horizon. Preparing to break ground in 2018, AC Hotel by Marriott has signed on to be a part of the Southbank’s The District project. 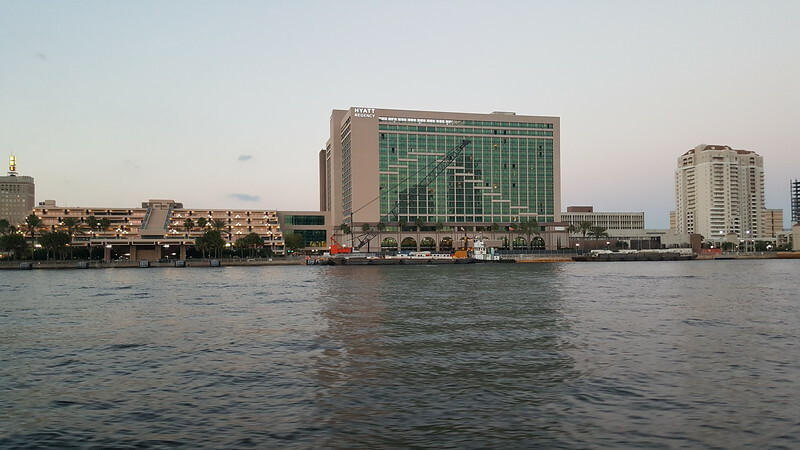 Owned and managed by Impact Properties of Tampa, the hotel will consist of five to six floors and include 200 rooms overlooking the St. Johns River. Founded in 1998 and designed to target Millennials consumers, AC Hotels is the first select-service brand Marriott has launched in the U.S. in 15 years.